“Lemon Law” is the term coined for laws that protect consumers who purchase a defective vehicle. It’s a term you may have heard before. Unless you are directly affected then it’s likely something you know little about. How Does Your Car Qualify as a Lemon? Or the car is out of service for repair for a total of thirty days or more within two years or 24,000 miles. The defect must be something substantial. In other words, if your car’s radio keeps losing its presets, or the window won’t roll down, your car will not qualify as a lemon. 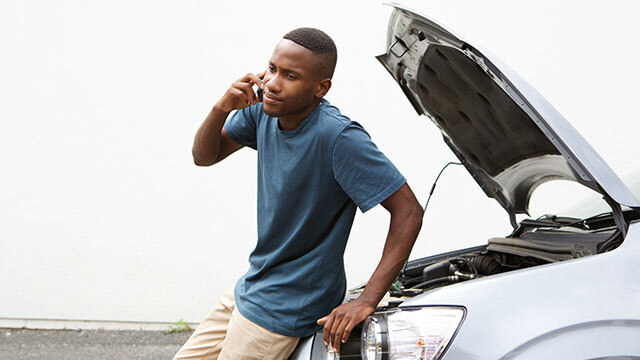 However, if you are experiencing issues with the drivetrain, safety components, or other vital equipment on the vehicle, and after multiple (4) repair attempts or a lengthy period of in-the-shop downtime (30 days) your vehicle is still not fixed, your vehicle may qualify as a lemon. Or, trade the vehicle for a similar one of like value. This law applies to manufacturers, not dealers. If you think you have a lemon on your hands, stop arguing with the dealer and start calling the manufacturer representative. Better yet, call an attorney. In Arizona, in addition to buying back your car, a manufacturer must also pay your attorney’s fees. 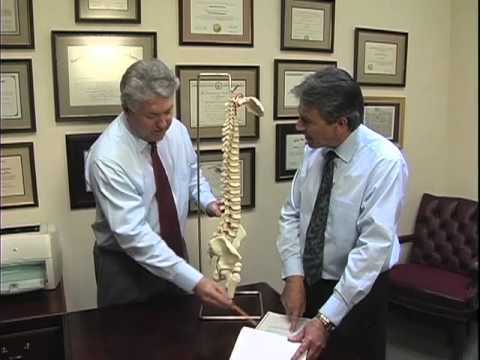 Therefore, you have nothing to lose by hiring a lawyer to help you fight for your rights under Arizona’s lemon law. The laws apply to Motorhomes (Recreational Vehicles) as well, but only the driving chassis, not the components of the living space. There are some protections under consumer law for used vehicle as well. However, these are not nearly as powerful as the lemon laws. Modern cars are complex and even seemingly small defects can render the vehicle unusable. 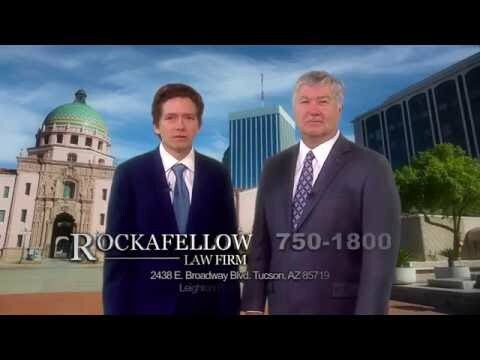 If you suspect that you have a lemon, contact Rockafellow Law Firm today for your free consultation. We have teamed up with one of Southern Arizona’s leading lemon law attorneys to provide you with the experience and knowledge necessary to fight the manufacturers to the end.